London department store Harrods has collaborated with a number of the most coveted watch brands to offer and exhibit a selection of limited-edition, re-imagined timepieces. Tapping into the trend of reviving past models – prevalent at this year’s Baselworld – those looking for something timeless, rare and precious will not be disappointed. With 10 watch brands participating the diversity and complexity of horology will be celebrated in the variety and complexity of the timepieces. 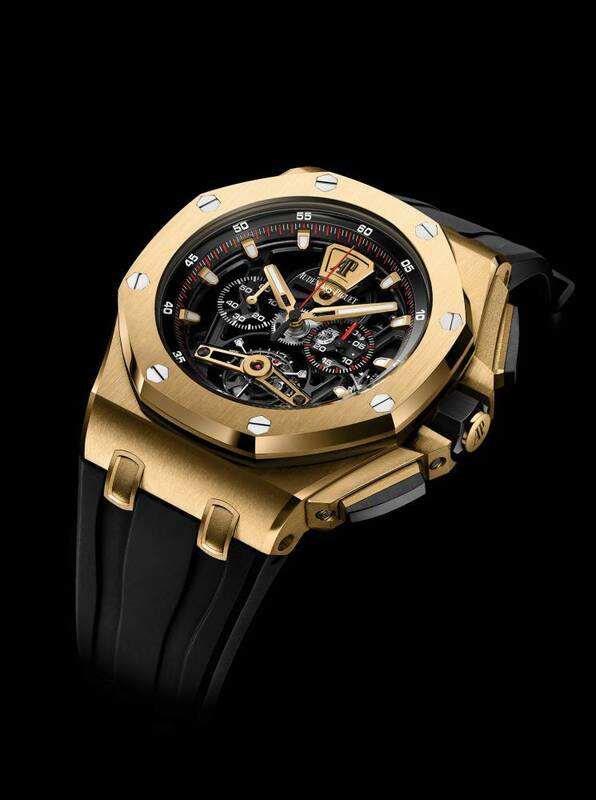 The heritage-inspired timepieces include jewel-like creations such as Harry Winston’s Premier Precious Lace Automatic 36mm featuring green and white mother of pearl diamonds and marquise and brilliant cut diamonds, and Audemars Piguet has created a skeletonised, 18-ct yellow gold version of its Royal Oak Offshore Chronograph Tourbillon. 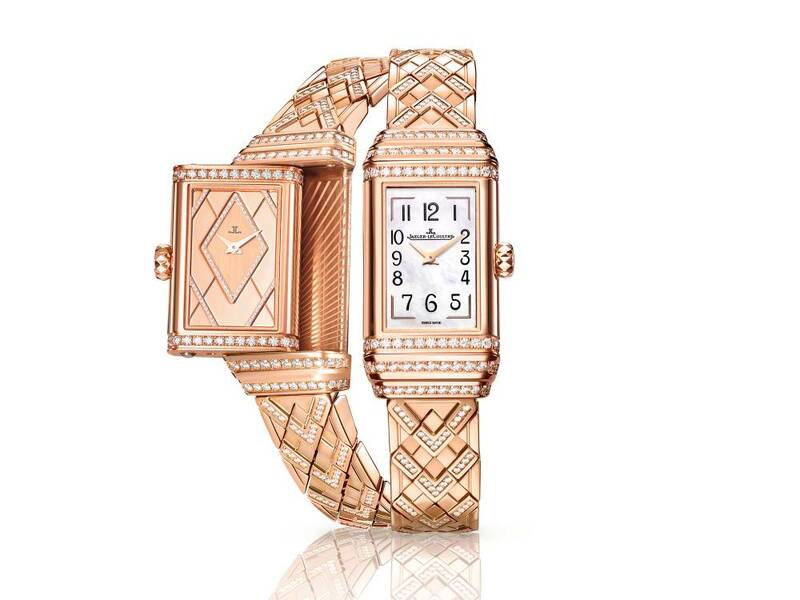 Jaeger-LeCoultre has added sparkle to its iconic Reverso – first launched in 1931 – with a High Jewellery version, the Reverso One Duetto Jewellery made from pink gold and diamonds. 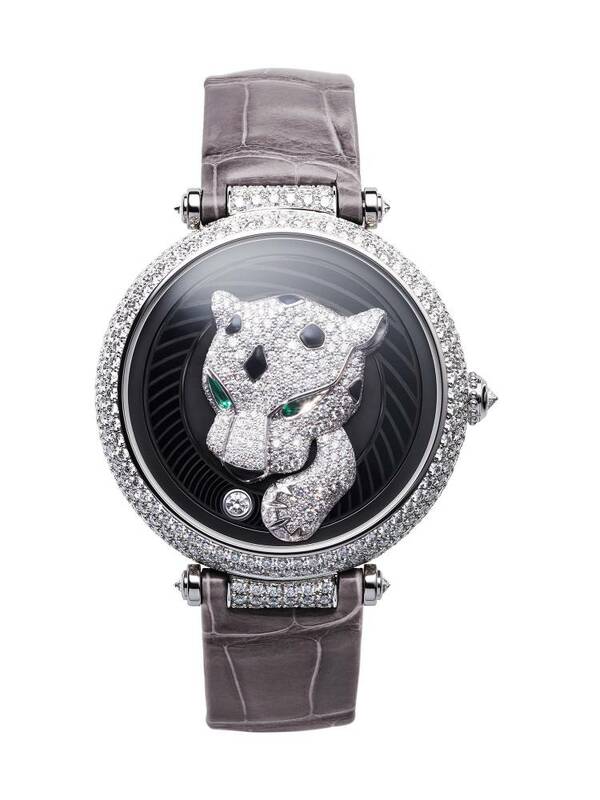 While Cartier, introduced an exclusive edition of its relaunched Panthère watch – the Panthère Joueuse CALIBRE 99 18 MC featuring a playful panther chasing a ball around the dial. 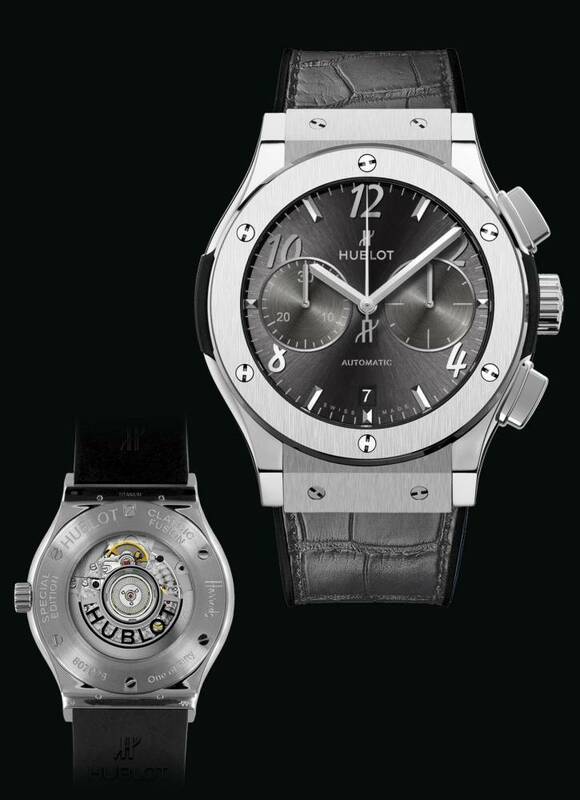 For those in the market for something a little sportier, Hublot has updated its Classic Fusion line with a grey sunburst dial with Titanium case and Panerai has presented a new limited edition of its Luminor Marina 1950 diver’s watch. 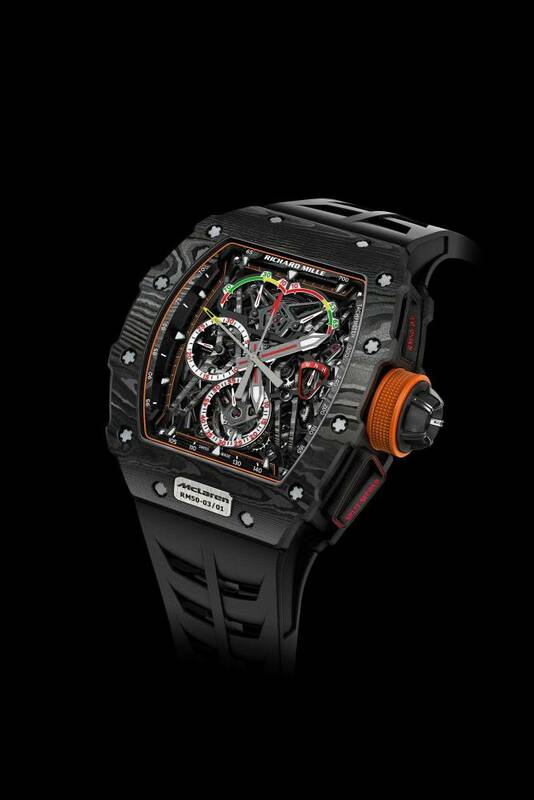 Whereas Richard Mille’s RM 50-30 McLaren F1 – produced in collaboration with the F1 constructor – channels masculine appeal with a skeleton face and an off-the-chart mechanical performance. Bringing more to the table, Roger Dubuis has created the intricately sculpted, one-off Knights of the Round Table III timepiece that features 12 miniature bronze figurines guarding time around a Jade table, and Vacheron Constantin’s Traditionnelle has been redesigned in both day-date with power reserve and solo date options. With so many beautiful pieces on offer, it is well worth visiting Harrods to admire the Re-Editions timepieces. Those wishing to dig deep should do so fast, exclusive to Harrods, each timepiece is a limited edition and will be available from the department store’s Fine Watch room until 24 July. 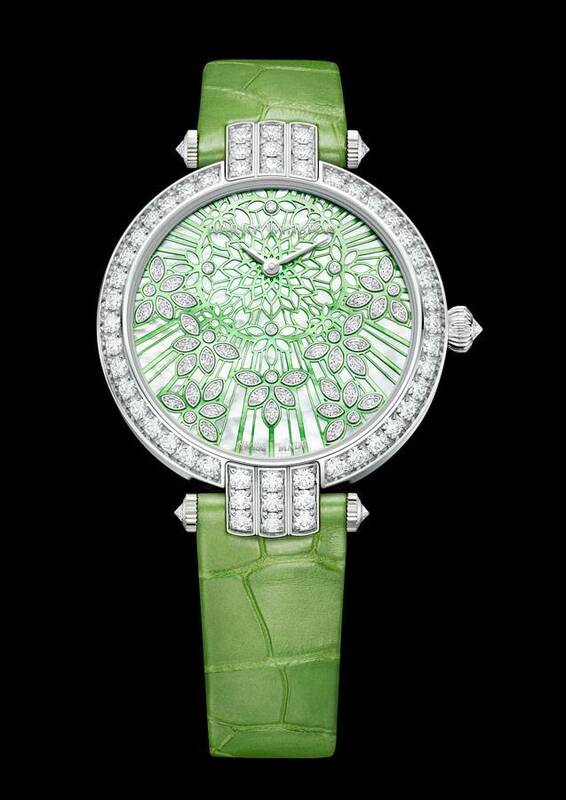 During this time, the Re-Editions initiative timepieces will also adorn the store’s Brompton Road windows.